These Fall/Winter 2019 Technical Jackets Check all the Boxes: There Are Standouts in Eco, Tech and Thoughtful Design. Kjus 7Sphere Hydro_Bot jacket, MSRP $1699. Jack Wolfskin’s 2019 ski clothing line takes eco seriously, says Kafka, with the Big White Jacket, MSRP $399.95, leading the way. 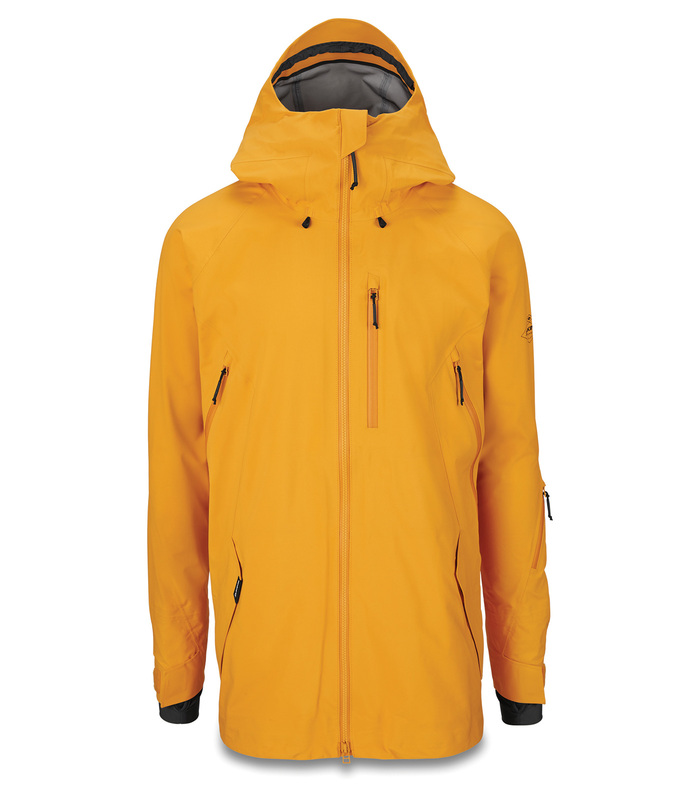 The ski jacket is made of 100 percent recycled materials and is also 100 percent PFC free. It features Jack Wolfskin’s proprietary Texapore Ecosphere Stretch two-layer fabric insulated with the company’s Microguard Ecosphere insulation. It’s designed to be light, warm and waterproof-breathable and it stretches in multiple directions. 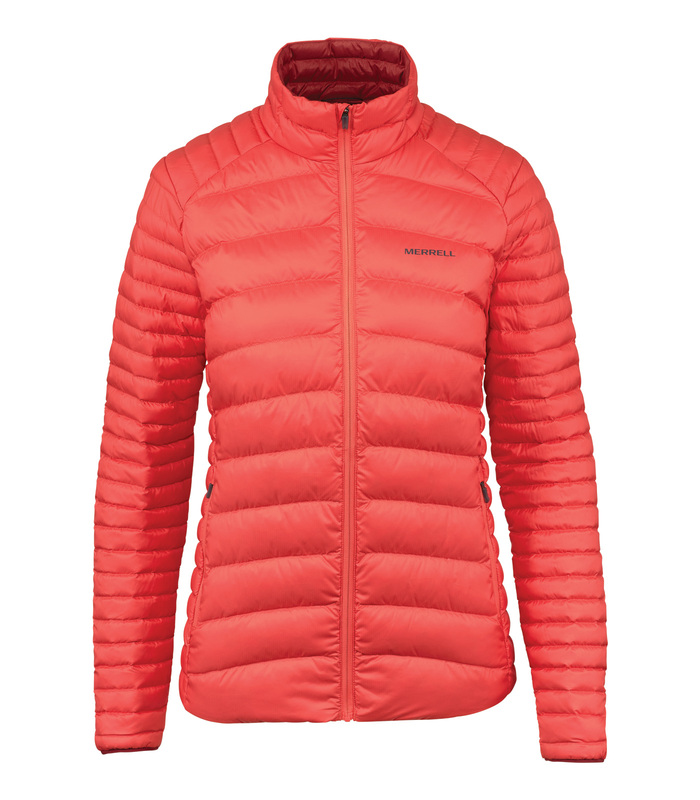 Another PFC-free piece comes in the SOTA (State Of The Art) Jacket from Mammut. The SOTA, MSRP $1299, is made with Mammut’s PFC-free, three-layer Phaseknit material. Phaseknit is built to deliver “abrasion-proof” zones that are integrated into heavily stressed areas and open structures for better material breathability. Fleece inserts in the collar and hood provide warmth while breathability is retained thanks to ventilation holes. 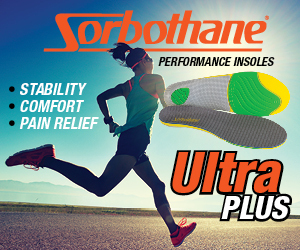 In cold-sensitive zones, the insulation inserts are bonded for perfect protection against the cold. Meanwhile, in its Fall 2019 Harvest Jacket, MSRP $499, Picture Organic Clothing is introducing the first bio-based membrane: Dryplay Biosource, made from castor oil. According to the brand, which was founded in 2008 with an eco-first ethos, this 20k/20k membrane is just as durable and protective as the non-eco-friendly ones on the market, but takes a step against technical outerwear’s dependence on petroleum. The performance jacket is features 58 percent recycled polyester. 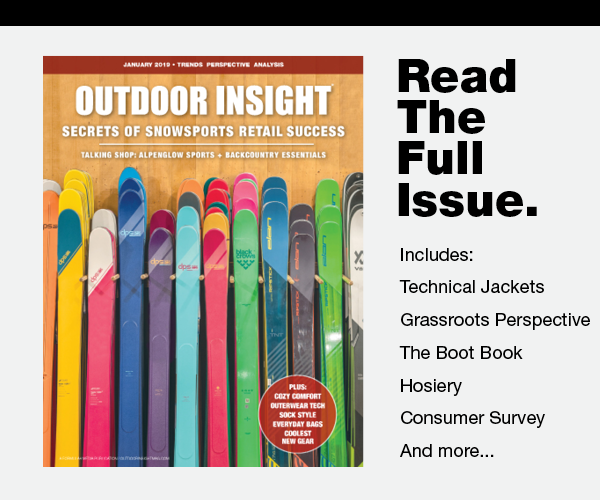 “Sustainable materials that do not sacrifice on performance and durability is a trend we are seeing in outerwear and apparel,” affirms Amy Eichner, senior product line manager. 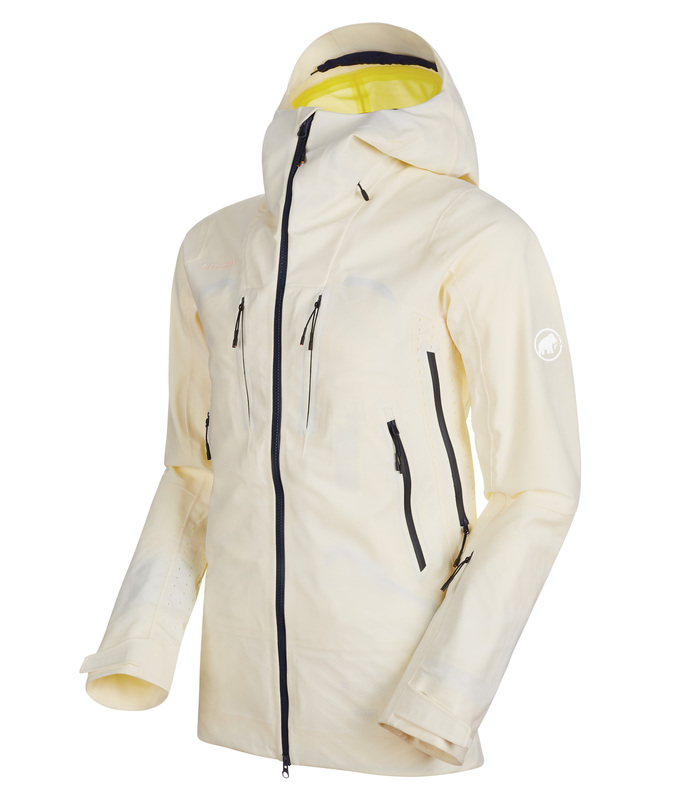 Dakine’s new Gearhart Gore-Tex 3L Jacket, MSRP $520, is both breathable and lightweight. 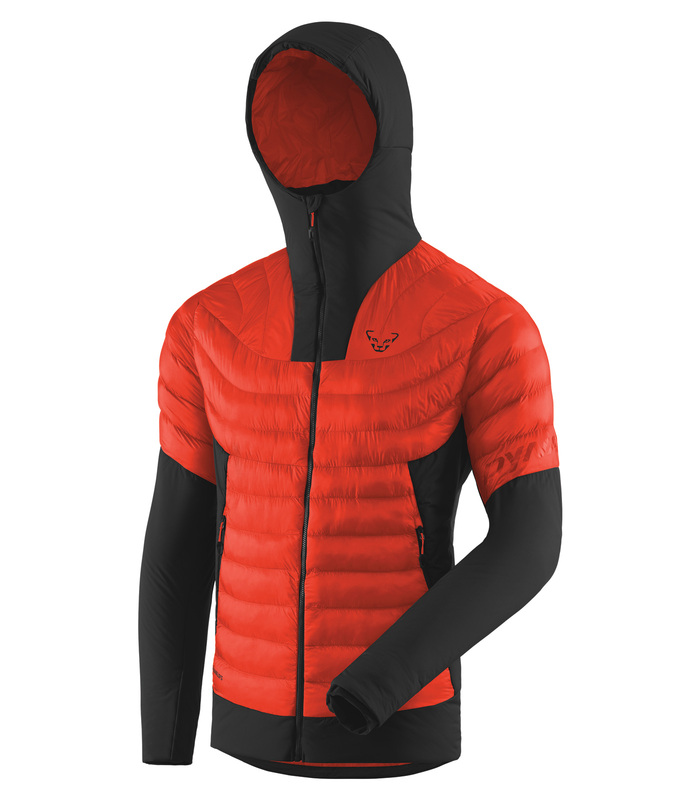 The 100 percent nylon shell has a minimalist design and is built with three-layer Gore-Tex C-Knit backer technology and has a soft next-to-skin interior. Packable and designed for travel, the jacket has 360 degree wrap-around articulated seams for improved fit and function. 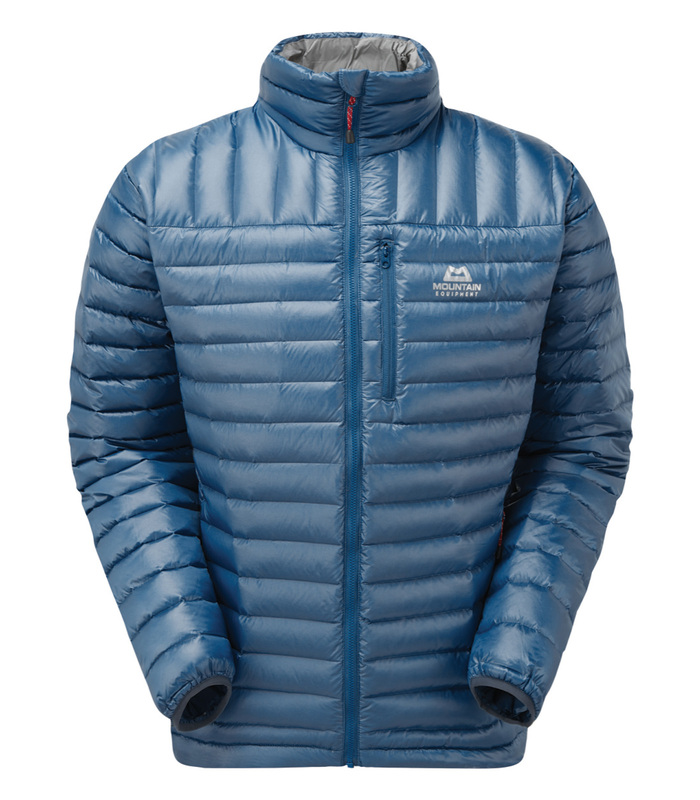 ‍Mountain Equipment’s Odin Jacket, MSRP $200, features a woven baffle construction, eliminating the need for a traditional sewn baffle. Each baffle is created during the fabric weaving process, resulting in a jacket that the brand claims has improved durability, better heat retention and virtually no down migration. The fabric is proprietary Helium 20D fabric and the insulation is 118g of water-resistant Pure Down with a 700 fill power. The Windweave Insulation Jacket by Adidas Outdoor, MSRP $219, features body mapping with a technical fabric that is woven into different densities throughout the garment to provide wind protection where it’s needed and breathability in key areas of the body. “This jacket is great for a variety of outdoor activities, from running and hiking to skiing and snowboarding,” says Greg Thomsen, chief outdoor officer for Adidas Outdoor U.S.
Merrell’s RidgeVent Thermo Jacket, MSRP $175, is designed to put warmth where the wearer needs it. 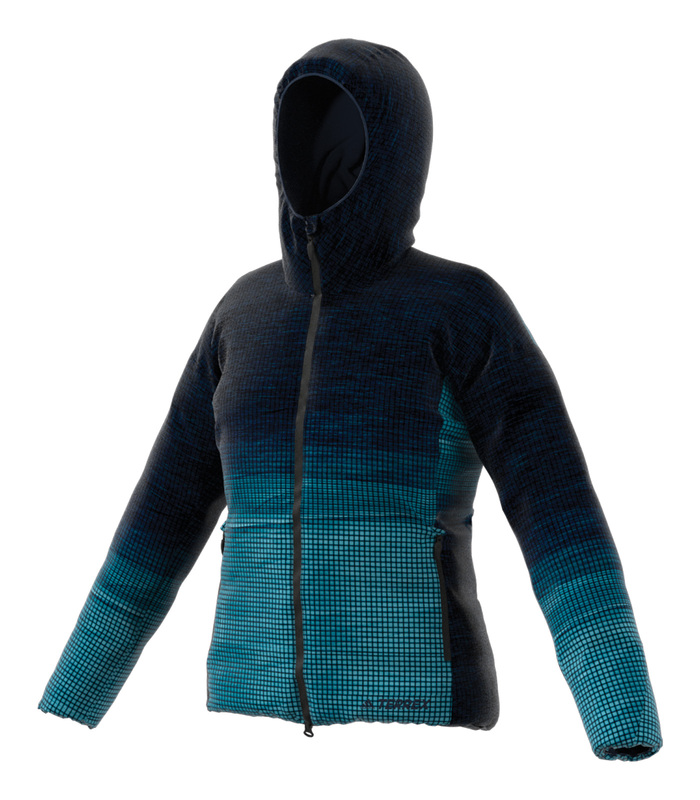 The garment has a ventilated spine and gender-specific heat mapping to regulate body temperature while on the trail. This engineered spine aims to keeps the core warm while allowing excess heat to escape, eliminating the hot spots created on the back when carrying a pack. Adidas Outdoor Windweave Insulation Jacket, MSRP $219. 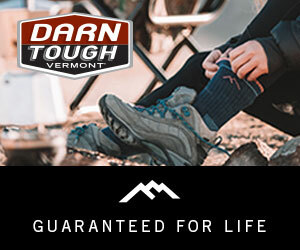 Merrell RidgeVent Thermo Jacket, MSRP $175. Jack Wolfskin Big White Jacket, MSRP $399.95. 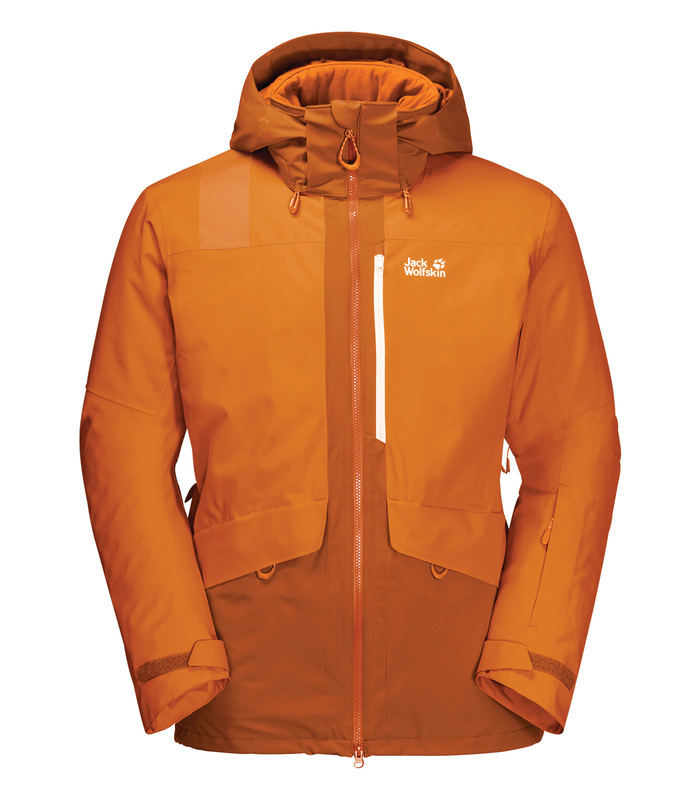 Mammut State of the Art Jacket (SOTA), MSRP $1299. 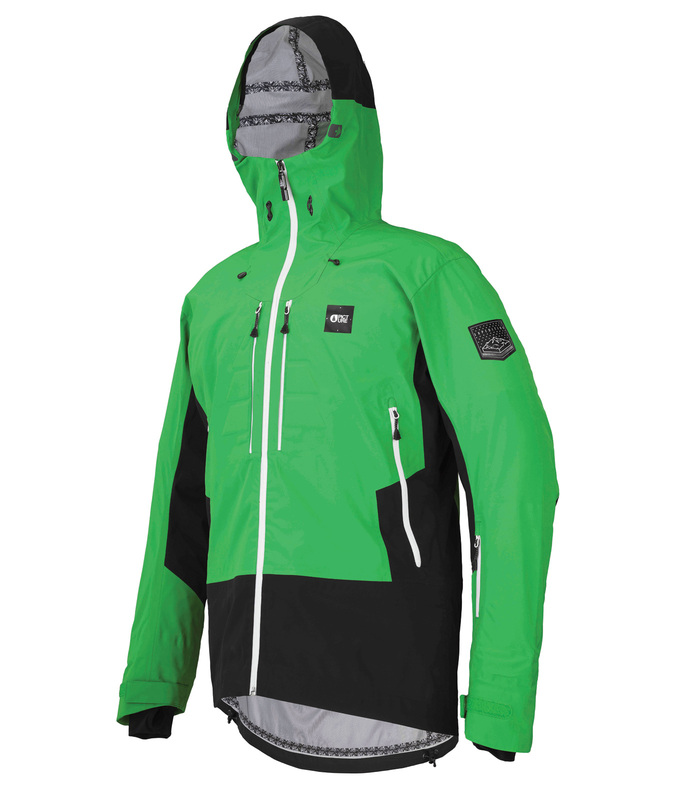 Dynafit FT Insulation Jacket, MSRP $299.95. Picture Organic Harvest Jacket, MSRP $499. Dakine Gearhart Gore-Tex 3L Jacket, MSRP $520. On the future-forward front, The North Face recently unveiled its plans for Futurelight, its new breathable waterproof material that will be implemented across The North Face’s pinnacle product beginning in Fall 2019, including Summit Series, Steep Series and Flight Series collections. There is also a sustainability story in the fabric creation process as the brand is able to “responsibly” create three-layer garments via recycled fabrics and production that cuts chemical consumption and is produced in a clean, solar-powered factory. 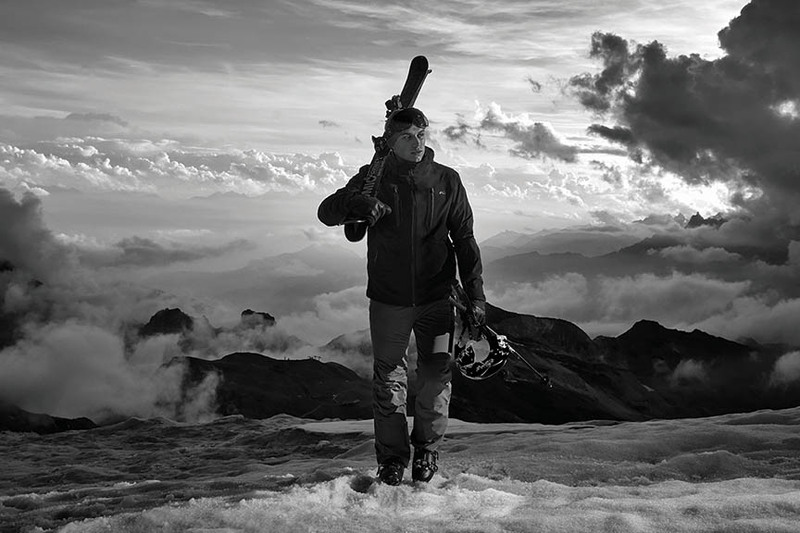 Another tech story comes from Dynafit, whose FT Insulation Jacket, MSRP $299.95, combines PrimaLoft Gold Insulation synthetic fibers with aerogel fibers to achieve both enhanced warmth and decreased weight. Originally developed by NASA for use in aeronautical applications, silica aerogel is a highly porous, low-density structure that forms a temperature barrier locking out cold and heat. The jacket is low bulk, light and packable. Swiss apparel brand Kjus has already launched its futuristic tech to the market in the form of a ski jacket with “Hydro_Bot” technology that the brand says eliminates sweat at the touch of a button. It does so thanks to an electronic, user-controlled membrane that works to prevent post-activity chill by pumping out sweat when an electrical pulse is applied. The jacket has a Bluetooth enabled control which works with an app. The Kjus 7Sphere Hydro_Bot jacket, MSRP $1699, incorporates the tech into the jacket via two panels located on the high-sweat zone of the back. The technology consists of a membrane made up of trillions of pores per square meter, surrounded by conductive fabric. When an electrical pulse is applied, the pores turn into micro-pumps, pumping sweat away from the body and out of the jacket.